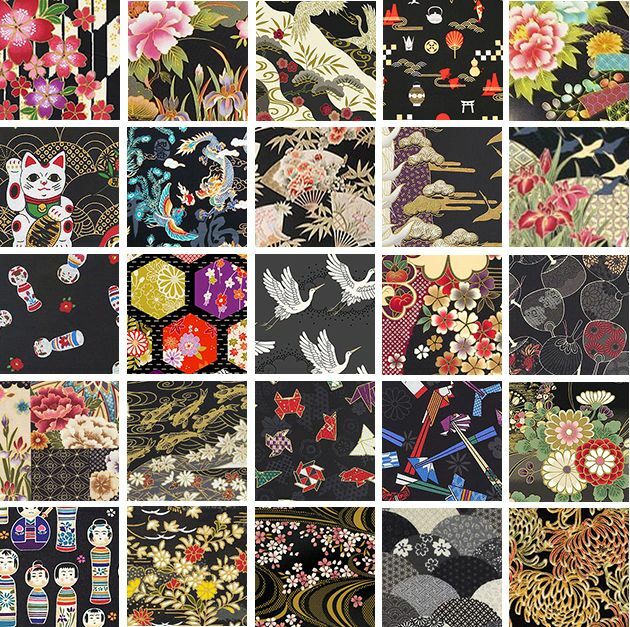 40 - 5 Inch Squares. Includes 1 duplicate each. 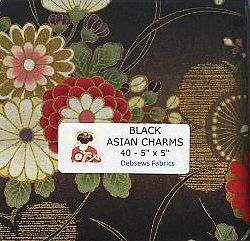 This assortment features 40 - 5" squares in shades of black. 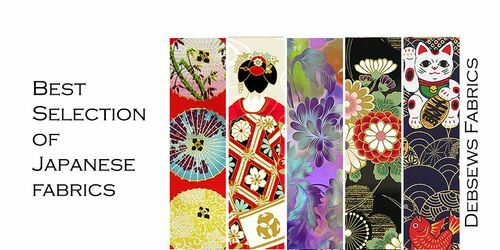 Asian designs include cranes, dragonflies, geisha, kokeshi dolls, and a wide variety of Asian blossoms. Gold metallic are featured on many and create elegance, sparkle and added beauty to the designs. Picture shows some of the possible selections. Selections may vary from image shown. Be creative as you like with these charms! Includes one duplicate each.